Beigua Geopark has been a member of the European Geoparks Network (EGN) and the Global Geoparks Network (GGN) since March 2005. In November 2015, the same area has been recognized as UNESCO site and included in the prestigious list of the UNESCO Global Geoparks (UGG). 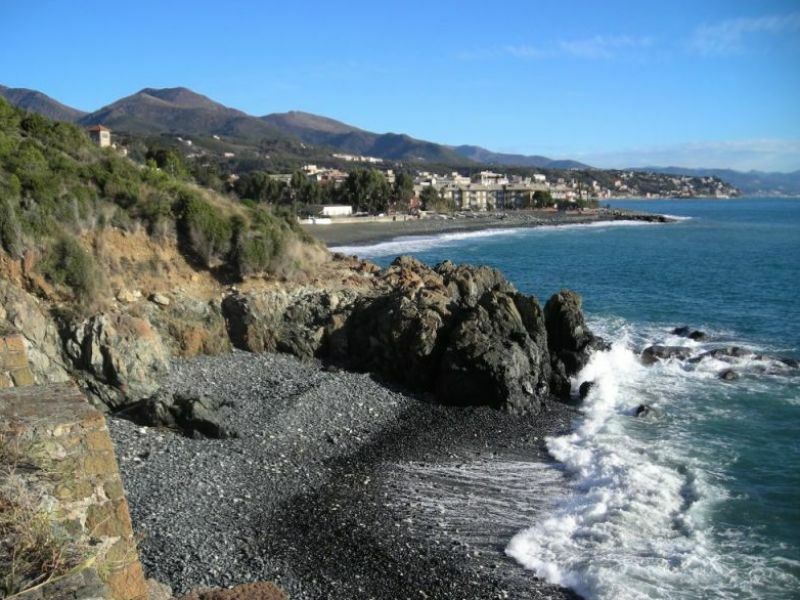 The Beigua Geopark, located in Liguria region (NW Italy), covers an area of about 40,000 ha and includes the territory of ten municipalities within the extent of the "Regional Nature Park of Beigua". 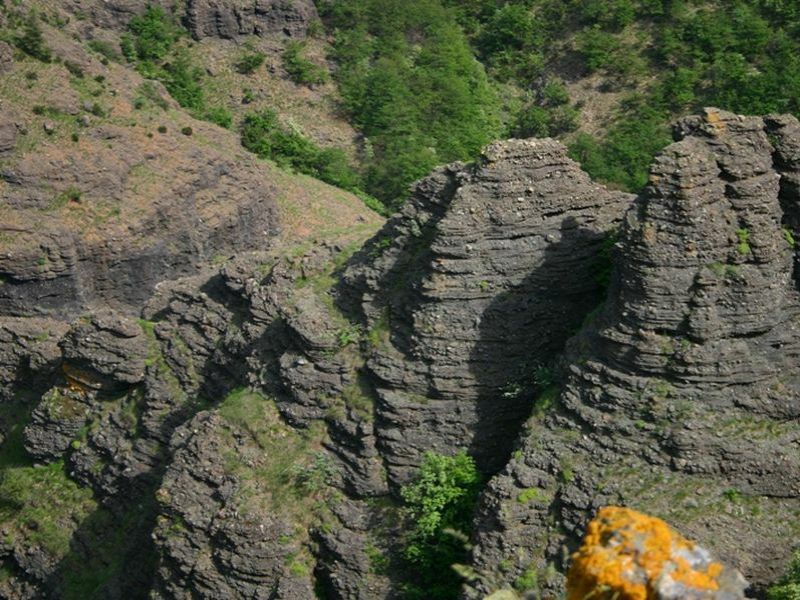 The Geopark is characterised by a natural heritage linked to the various disciplines related to Earth Sciences. In particular, its geological features reveal an importance in the reconstruction of the Italian geological history and the understanding of the evolution of the Alpine chain and its relationship with that of the Apennines. Several studies pointed out the great geodiversity of the area as well as a large variety of landscapes, morphologies and processes with outstanding scientific value. Geologically, the area is mainly characterised by ophiolitic outcrops with an Alpine metamorphic imprinting that represents a fragment of the original Jurassic ocean basin (originated from 200 to 145 million years ago), rarely outcropping so frequently in the Alps. Several mineralogical species were found in the ophiolitic area such as spectacular examples of garnets. 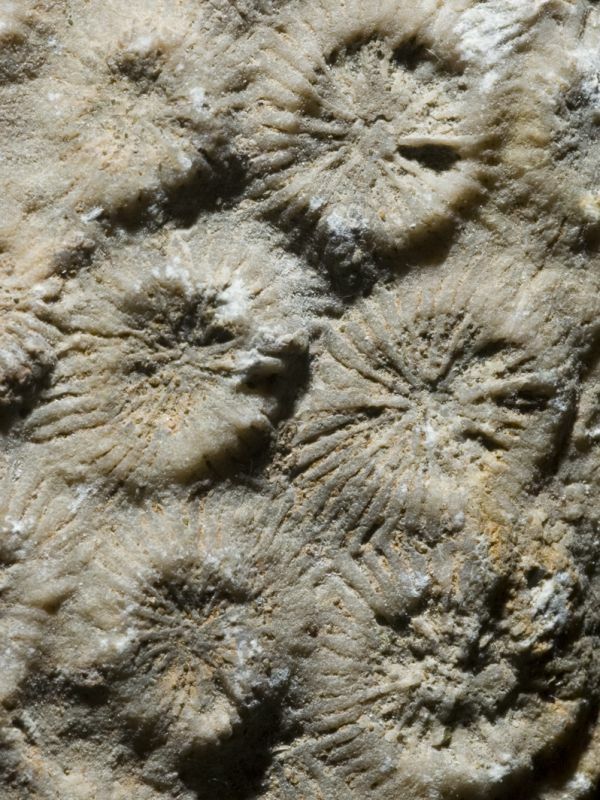 The eastern sector of the Geopark (near the villages of Sassello and Stella Santa Giustina) presents important Oligocene palaeontological outcrops characterised by a tropical fossil fauna and flora such as leaves, shells (mainly gastropods and bivalves) and corals. From the geomorphological point of view, the Geopark area presents important forms derived from a periglacial environment (blockstream and blockfields) and evidence of sea level fluctuation such as the marine terraces located in the coastal strip situated between the towns of Arenzano and Varazze. Moreover, in the area of Rossiglione, the fluvial processes shaped impressive canyons in the Oligocene conglomerates of Val Gargassa. 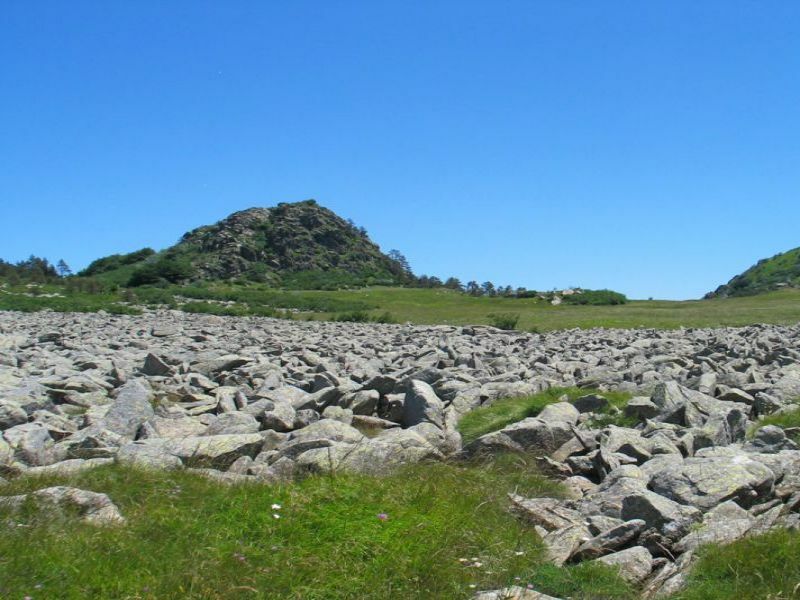 The Beigua Geopark area offers the visitor a variety of activities and opportunities (visitor centers and information points, geological trails, guided fieldtrips, thematic exhibitions, publications and guidebooks) which present a more detailed knowledge of the geological-geomorphological features of the territory.